Located above 'The worlds aquarium' (as the Sea of Cortez has been called) SE 1005t has been decorated for the delight of our guests. This is a beautiful 2 bedroom 2 bathroom penthouse located on the 10th floor of the Sonoran Sun Resorts. All bedrooms including the living room have a flat screen TV with cable. 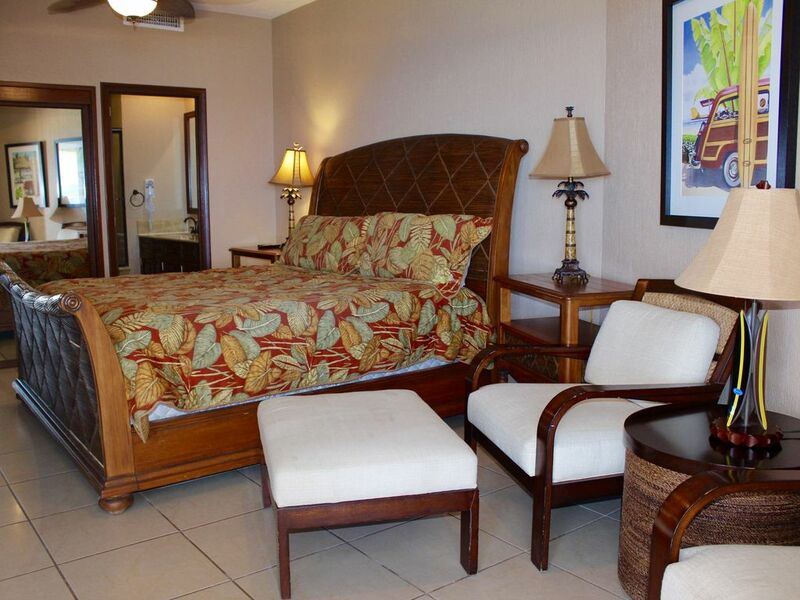 The Sonoran Sun Resort has many amenities that will make your stay a pleasant one. The master bedroom has a king size bed and a private bathroom. The guest bedroom has a queen size bed and the guest bathroom has access through the hall. The kitchen has everything you will need for you and your family. The grey and black kitchen appliances include a coffee maker, blender and toaster. Enjoy this beautiful penthouse with friends and family. You will not be disappointed. Reserve now !! We have always enjoyed staying at Sonoran Sun- not sure We would rent this unit again starting 10pm sharp on Saturday night we started getting calls for causing too much noise. There was 6 of us on the patio talking no music no loud voices just talking and was told multiple times within 10 mins we were being too loud so if you plan to be up past 10pm this isn’t the unit for you- we have stayed multiple times at other units and never had this issue. The unit is well kept and a nice place. clean and well supplied with dishes and ect. You need your own beach towels. management was okay. Though We never received confirmation or instructions on check in we had to reach out to management to confirm- we were also never told we needed to turn on the broiler for hot water, so we didn’t have hot water for the first night. We were scolded like children that of the 6 people allowed only 4 can be adults the other 2 need to be under 12- not noted on VRBO but they will charge you $20 a day per person for over 4 adults. Over all enjoyed our stay but again not sure we would rent this unit again due to noise complaints the rest can easily be planned around if you know ahead of time.